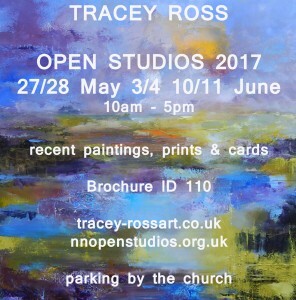 Open Studios is here! All welcome to come and enjoy the views from the studio and the garden. Please note that I am not open on the Bank Holiday Monday 29th May.